Last week we briefly discussed the article about Texas exploring abanding oil fields and drilling holes for fresh or brackish water. 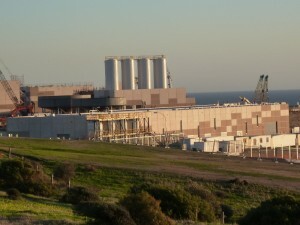 In that article there was talk of a proposed desalination plant. This is the reality of water levels in Texas. When I opened the New York Times today I was absolutely astonished to see plans for a new desalination plant in China. Water has always been a hot button topic of mine. It is probably one of the more wild ideas that I hold true to. On a planet that is more than ¾ water I am concerned about people getting enough clean, fresh water. On the surface I am insane, a kook. If you dig a little deeper, however, you will be very surprised at what you will find. For this reason I am welcoming back Mike Wofsey to the show this week. Mike has held senior positions with McGraw Hill and Unidigital, founded Scientific Illustration Services, a manufacturer of high precision measuring and color calibration tools. He received his bachelors and masters degrees in physics from City University of New York, and his Ph.D. in physics from The University of Alabama. He continues research in solar desalination and ion polarization. Mike has written for Physical Review Focus, The Wall Street Journal and Australian Provincial Newspapers. He is part of the team who developed the SEA Panel. The SEA Panel was invented to solve water problems in Developing Nations. It is a robust, low-maintenance method of producing potable, irrigable water from any contaminated or saline source. 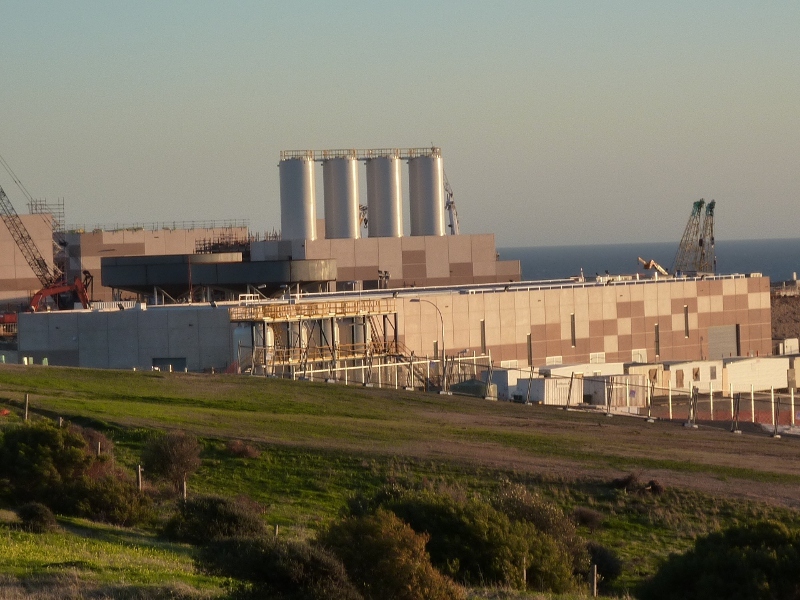 Through a Phase 1 P3 Sustainability Grant from the U.S. Environmental Protection Agency, SEA Desalination has created several world field test sites. In addition, SEA Panel has deeply discounted product available for deployment in Developing Nations. See these desalination products from Amazon GO HERE! Talking water problems tonight on I AM Liberty! Listen to this broadcast on Desalination, Unlimited Water in player below! Next: Next post: Normalcy & Abnormalcy bias, finding Balance!